Our college students meet on Thursday nights at 7pm in the Faith Center for fellowship, a message, and small group discussions! 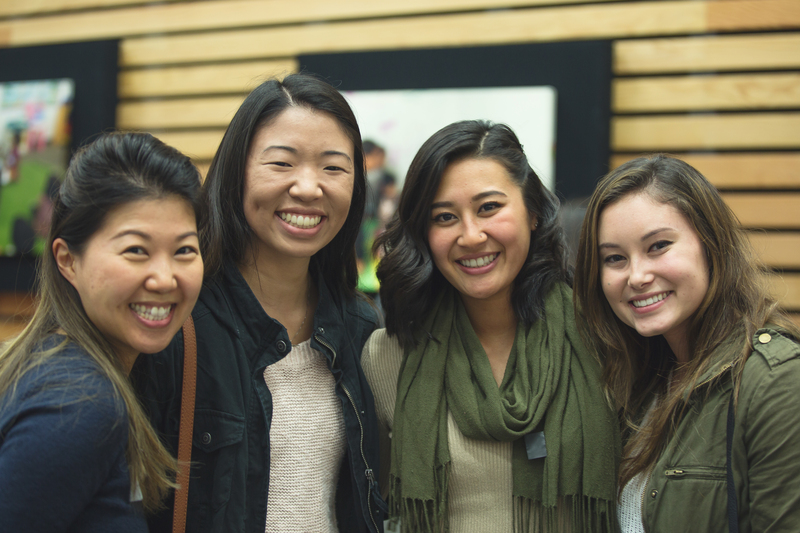 There are also a variety of LifeGroups available for young adults who want to connect and engage with each other. For more information on the ministry and events, check out our Events page, and contact Pastor Dave to join a LifeGroup!